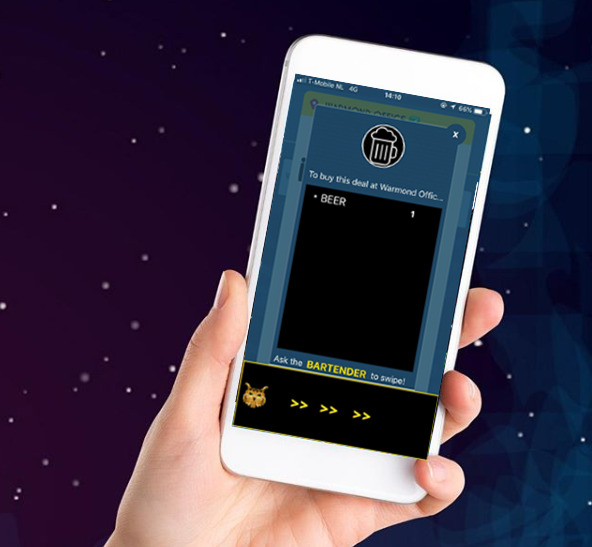 Nocto’s Business Platform is a Marketing and Customer Relationship Management tool that helps your bar or club reach and attract more customers and connect with them. Nocto’s app users engage in a gamified process. They promote nightlife businesses by posting photos and videos from within the parties and are rewarded with tokens (Nocs). In our concept, venues can offer deals in return for Nocs. Want to know more about the benefits of offering deals? Tonight, you and your friends want to go out. You, of course, want to have the best experience. In the Nocto app, you have a location-based event list and you can see live pictures and videos to help you out. But then you visit the deal overview, you see a venue is offering entrance for 5 Nocs and a queue skip for 3 Nocs while other venues are not offering any deals. Which one do you choose? What does a customer want in 2019? We are in the middle of a change: from a service economy to an experience economy. Today’s customers want more than just high-quality goods and services. They want value from positive, engaging, memorable experiences along with high-quality goods and services. Value refers to the benefits the customer gets not only from the goods and service but also from interactions with people and places, which help shape the experience. What do we mean by experiences economy? ‘’A new economic era in which all businesses must orchestrate memorable events for their customers, and that memory itself becomes the product’’. Conversocial’s report on ‘The State of Social Customer Service’ says that businesses have a lot to gain from engaging with customers on social media: among others, the ability to improve customer satisfaction and brand loyalty. It is expected that by 2020, 90% of customer service will occur through social media. Bars and clubs invest a lot of money to create an inviting atmosphere with a beautifully designed interior, loud sound-systems, professional equipment and friendly staff. Of course, they would like to use the full capacity, attract new customers and would like to see existing customers return more frequently. 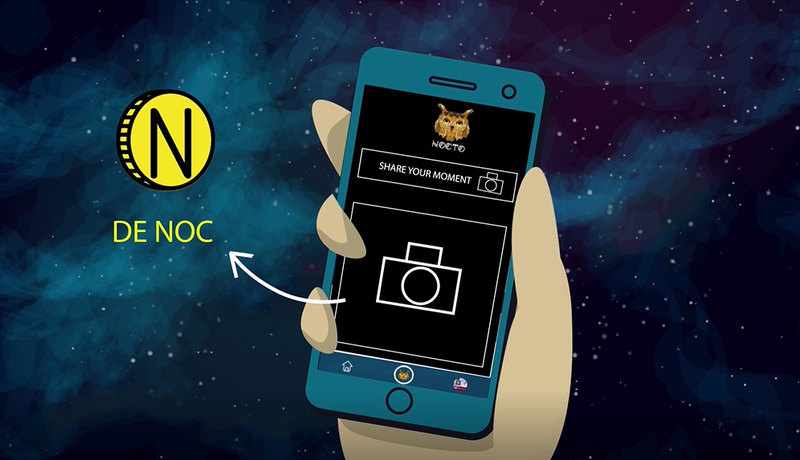 Sharing experiences is a key factor in Nocto’s nightlife social media app. The real-time insights feed is where users help each other to find the best events and venues in town. Users share content with each other in order to earn the digital token (the Noc). People can spend their tokens on deals as offered by verified venues. This way, we motivate visitors to create content and thus promote venues to people in a 10-kilometer radius. Click here, if you want to learn more about the unique reward system. 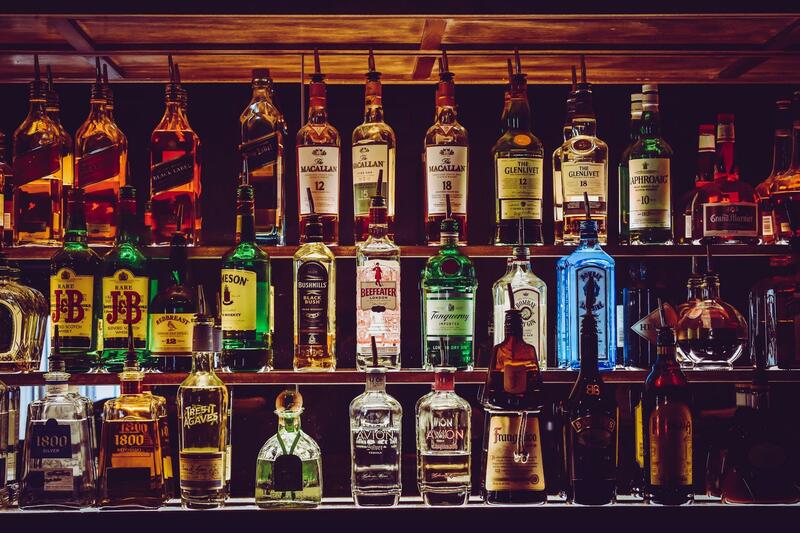 The deals are bought with an easy swipe from the bartender. It’s a unique and fast experience that stands out from another bar/club visit. It is possible to offer drinks, shots, entrances, queue skips and more. Venues that offer deals are featured in the deals overview in the app and will be promoted through our social media too. Deals are a ‘Trigger’ for people to go to a venue and thus more likely to be visited. Customers associate receiving deals with positive feelings. They feel appreciated and there is a connection with the bar or club. People are now more likely to return. Not only do they promote a venue within the app, but they are also likely to share their experience within their personal networks and can draw in more business in the long run! Offering deals via Nocto increases the chances of attracting and retaining more customers. For example: a beer is offered for 2 Nocs. The venue can set a user limit of 2 and a night limit of 50. This means that each person can buy a maximum of 2 beers in exchange for 2 Nocs each. The night total of 50 beers can be bought by all guests together. Let's say the costs of giving away 50 beers are (50 x €0,30) €15,-. If 1 beer costs €2,50, a venue needs to sell 6 beers to break-even. This means that 6 out of 50 people (12%) need to buy 1 drink. Nightlife businesses benefit from offering deals because people usually do not come for just one drink. The average person orders 3 drinks in the first hour, whereafter it is 2 drinks per hour. On average, people spend €20,-. Besides that, most people will bring friends too. The cost of offering deals will be offset with the order of the 2nd and 3rd drink. 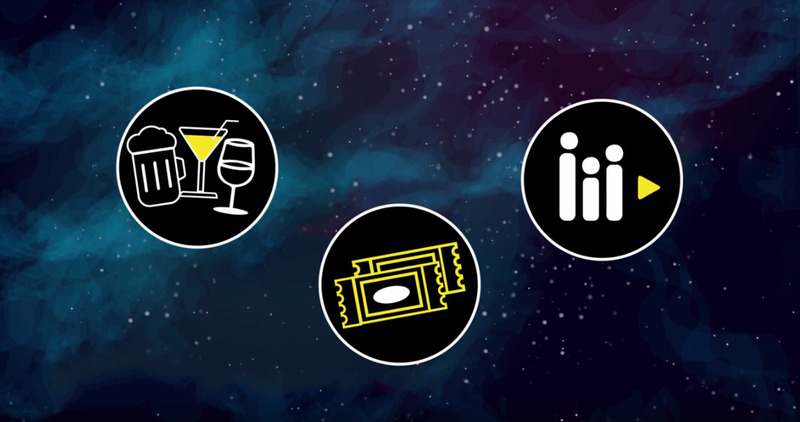 Via Nocto’s nightlife marketing tool, the venue has full control over which deals are offered, at which prices, with which limits and also at which times. Venues can always adjust prices (in Nocs) and limits to make sure they have a positive ROI on offering deals. Above we share tangible benefits of a collaboration with Nocto. There are intangible benefits such as an improved brand perception of having a more active venue, a closer relationship with guests, and more. To be a leader in the local nightlife scene, brand reputation is a crucial aspect. On the assumption that 25% of the people (that bought a beer with their tokens) post an insight, you have 12 people that promote your venue. In the same time, you earn tokens, that you can spend on Premium features in our Business Platform. We advise venues in using deals as a strategic tool to reach a specific goal. Limits and time slots on deals can be used as a strategy to encourage people to come to the venue earlier. As an example, a cocktail can be offered for 3 Nocs, but with a night limit of 10. This means that only 10 cocktails are available for that price, which can trigger people to come early. This is an opportunity to be creative with your audience. For example, you can hold competitions for the best Insight of the evening, week or month, where the reward is two free tickets to an upcoming event. By doing this, guests will upload qualitatively high Insights, resulting in a better promotion and more data from the target audience. Connect with your customers and make them feel special! In the highly competitive nightlife industry, venues that offer deals frequently attract more customers in the long run. Using deals as a strategic tool can influence your venue in multiple ways. With Nocto deals, you can attract new customers or build up a relationship with current customers. Do you want to become the place to be? Register here, if you want to attract more people. Check out our website www.noctoapp.club or contact us at info@noctoapp.com for any questions. We appreciate your feedback!